It’s been almost three years since we have created a Team Hardy shirt and now seemed like the right time. The last few years have offered a variety of new challenges and unprecedented danger for our profession. It is time for all of us to come together and rally around each other, our communities and our humanity. 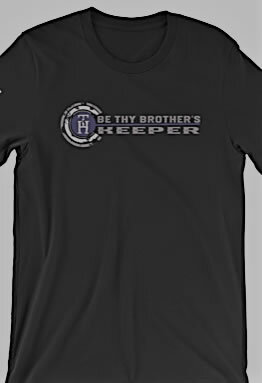 This shirt comes with a quote “Be Thy Brother’s Keeper”. This means we care for one another, look out for those in our community who need help and stay true to the purpose of our profession! Cost is $25 per shirt plus shipping if applicable. 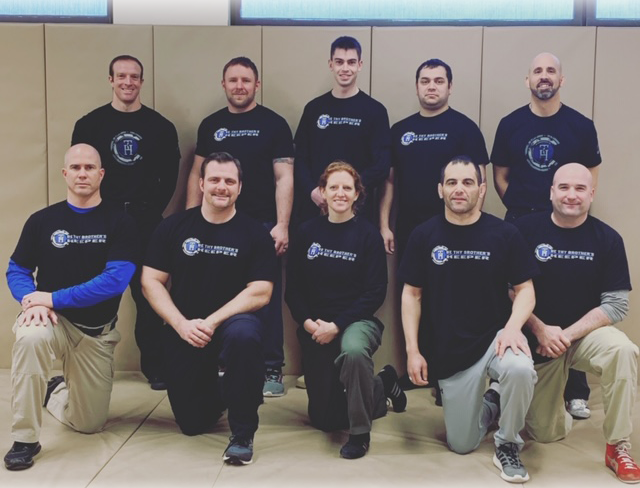 A portion of each shirt sale will be donated to Northern Colorado Fraternal Order of Police Lodge #3, Benevolent Fund to benefit our local officers and their families in times of need. Payments are safe and secure using authorize.net payment gateway. ©2017 Team Hardy - Do not copy. All rights reserved.